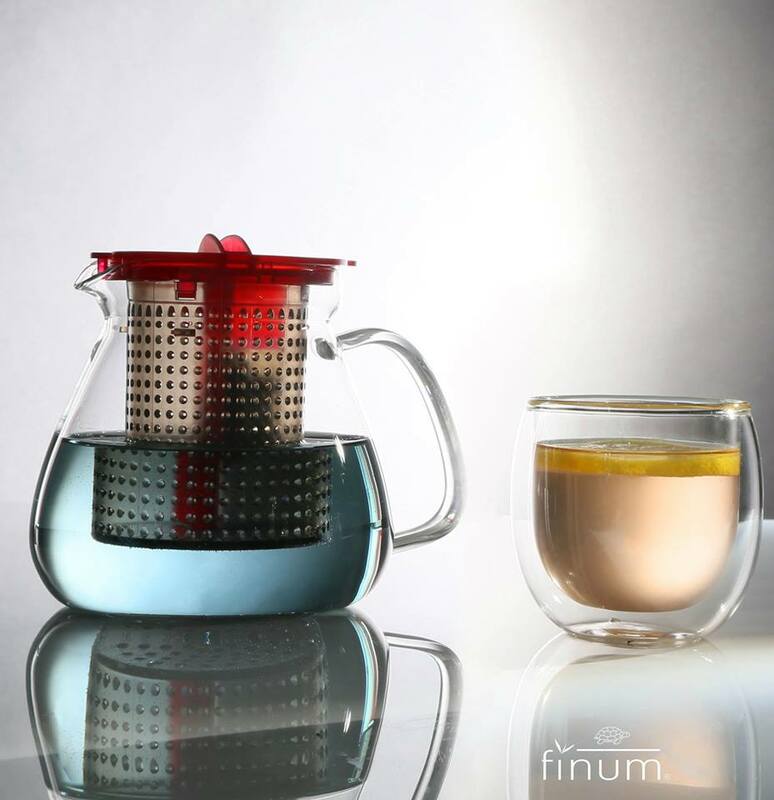 The finum brand offers a unique product range for tea and coffee accessories. As a Managing Partner of Riensch & Held GmbH & Co. KG, Christian Justus not only founded the finum brand, but also designed most of finumÃ‚Â´s award winning and patented products. 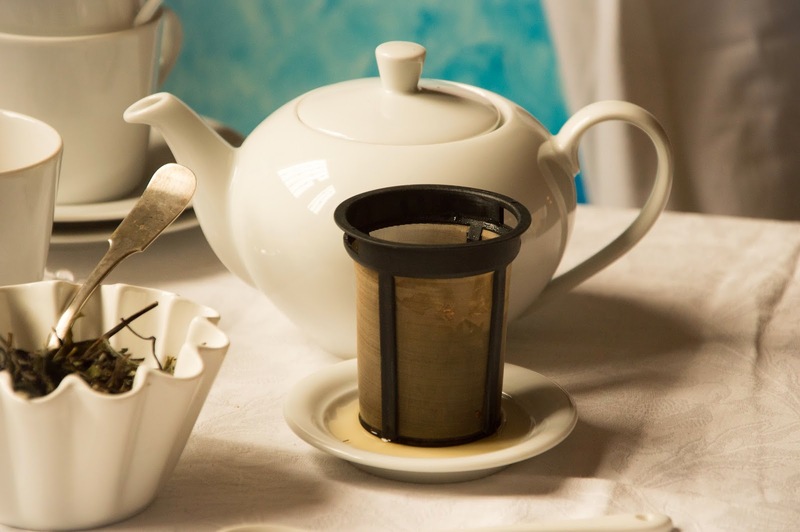 The product range includes stylish and highly qualitative drink ware in combination with unique filtering components for both tea and coffee. 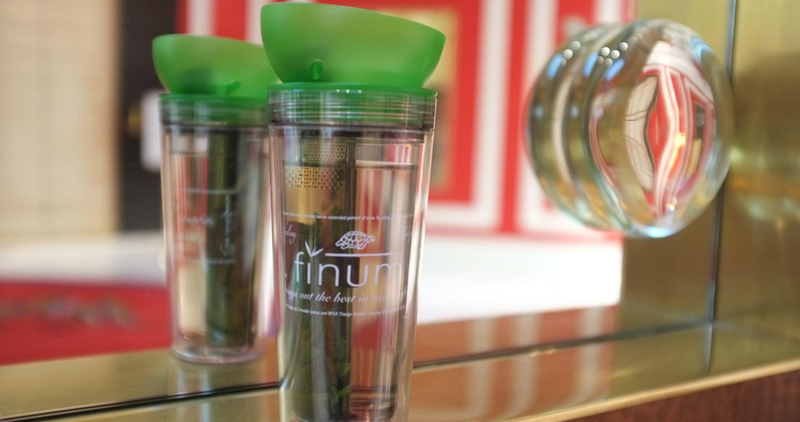 With finumÃ‚Â´s simultaneous attention to quality and convenience, the brand meets the contemporary minds of design oriented and health-conscious people around the world. The finum turtle has been the firmÃ‚Â´s trademark even before 1900Ã‚Â´s, symbolizing quality and continuity. 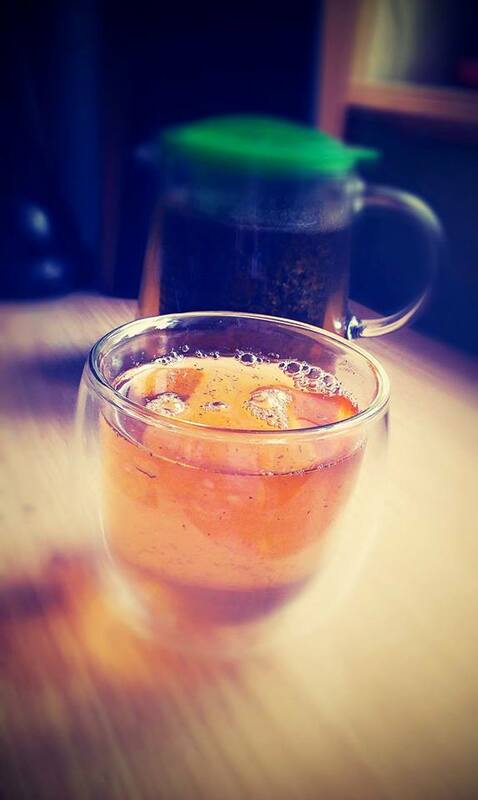 Copyright Tea Products Plus. All Rights Reserved. eCommerce Software by 3dcart.